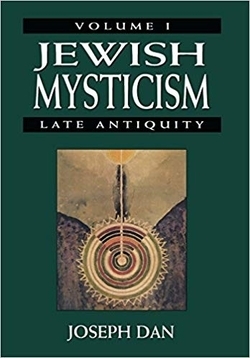 Interest in Jewish mysticism is, in our generation, widespread and growing. From Hebrew schools to Hollywood, people of all backgrounds and levels of knowledge are pursuing the subject. Books, magazines, journals, and classes are rapidly growing in number. 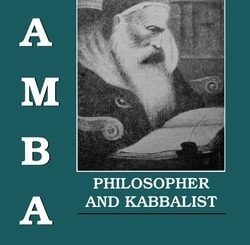 One result of this burst of interest and popularization of Jewish mysticism is the problem of misinformation. The need for reliable source material has become crucial. 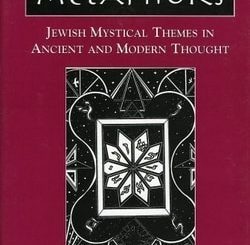 This four-volume work by Professor Joseph Dan is a monumental event in the publishing history of English-language reference books on the subject of Jewish mystical thought and practice. Professor Dan’s credentials are of the highest order. 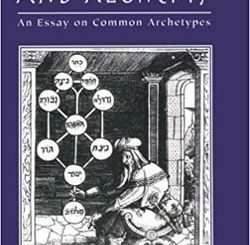 The recipient of the Israel Prize (considered to be Israel’s highest honor), Joseph Dan is the Gershom Scholem Professor of Kabbalah at the Hebrew University of Jerusalem, and continues to be a visiting professor at some of the most prestigious institutions of higher learning in the world.